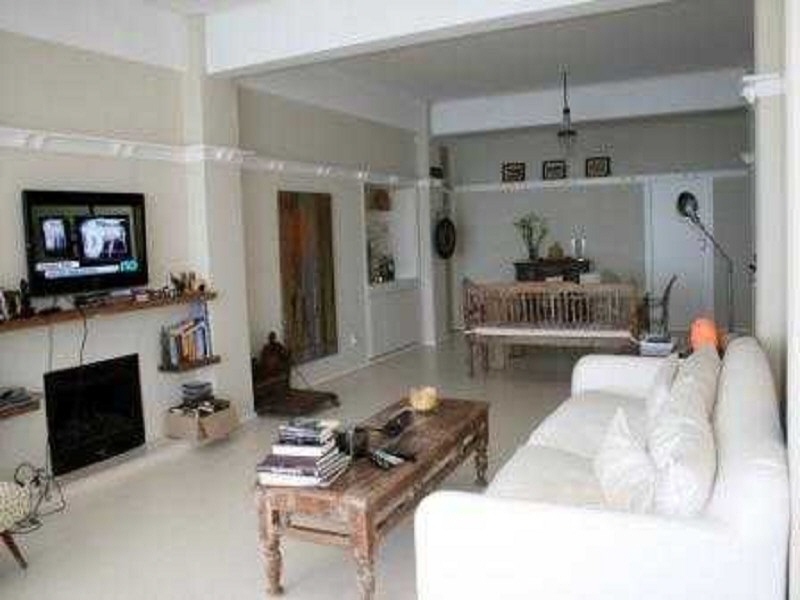 This very spacious apartment in Clifton covers a floor space of approx. 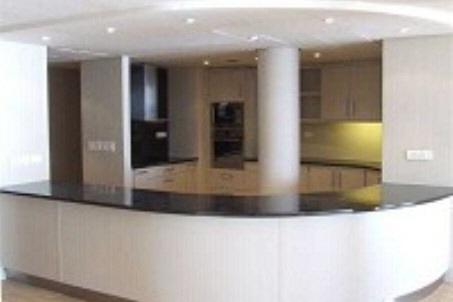 260 m². 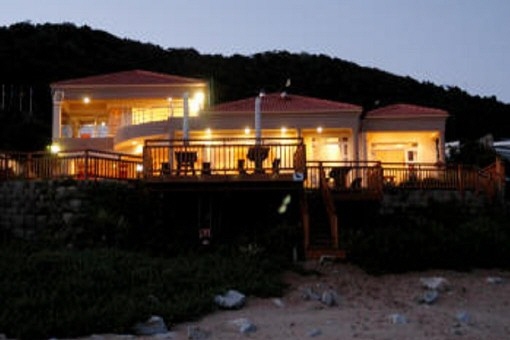 The three bedrooms and two en suite bathrooms provide a wonderful living environment. 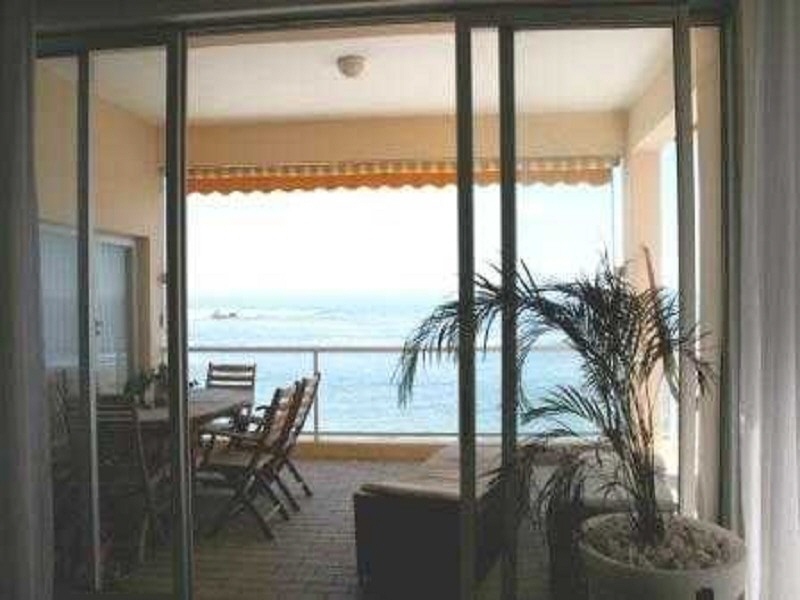 Furthermore the property has a large, open and bright living and dining area with an excellent sea view. 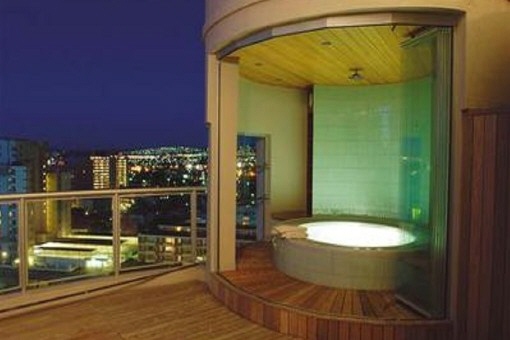 A third bathroom and a covered balcony with dining area give even more comfort. 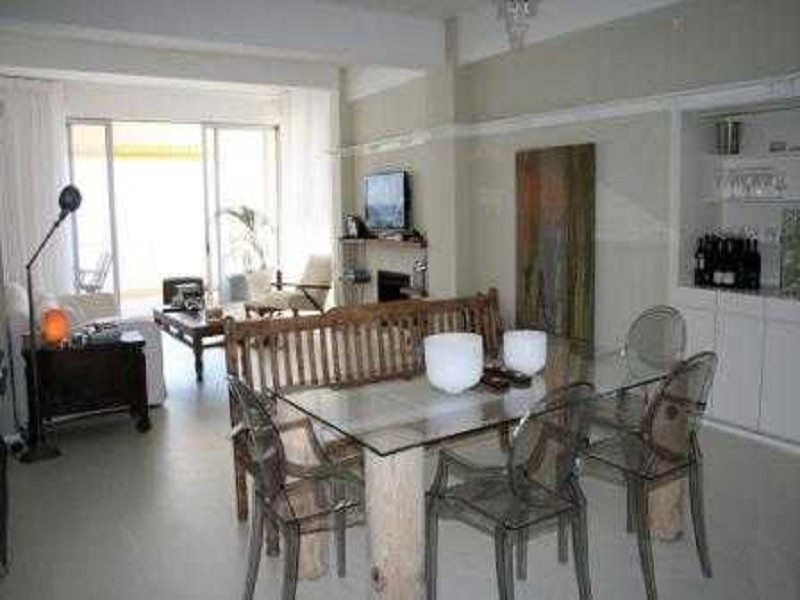 Further benefits of this wonderful apartment with sea view are a 24 hour security service, a covered parking possibility, an elevator and, of course, direct access to the sea. 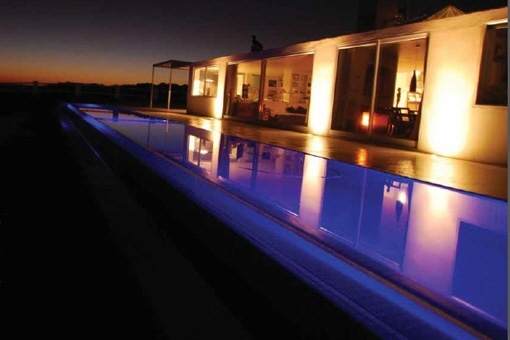 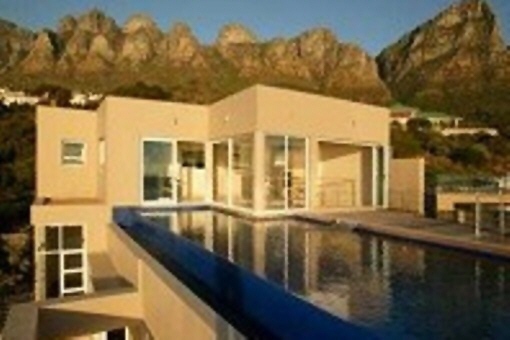 Clifton Beach is one of the four trendy Cape Town beaches and is therefore a very popular residential area. 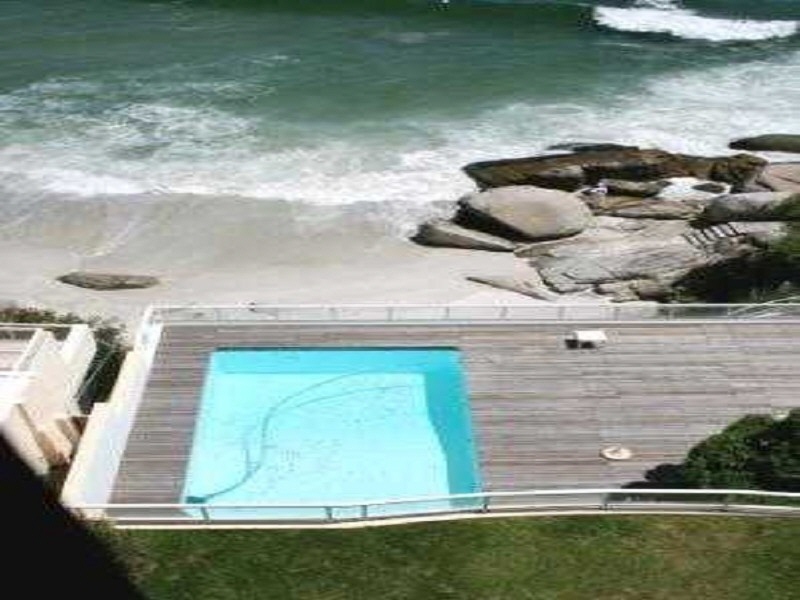 The white sandy beach as well as the granite-lined, turquoise sea contributes to a relaxing atmosphere. 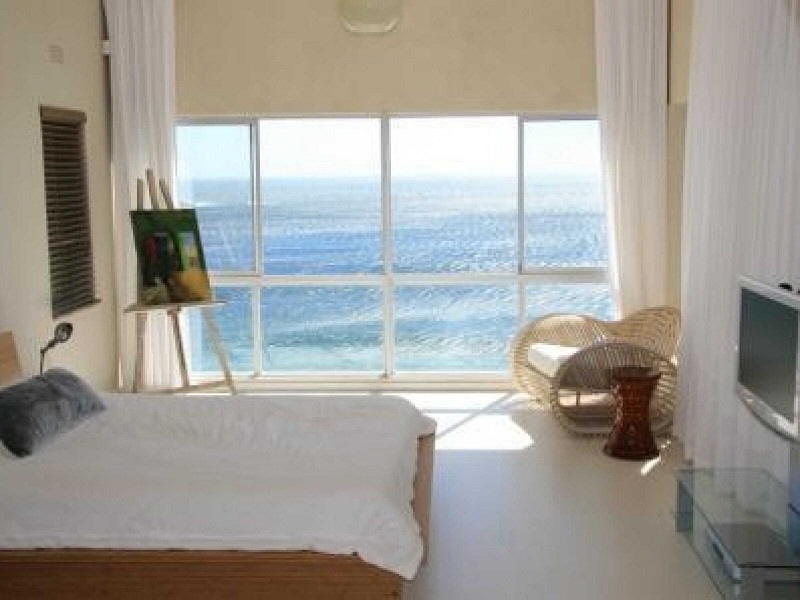 I'm interested in: Best ocean view apartment in Clifton (Objekt-Nr.020033).